Valentine’s Day is almost here, which means it’s time to start planning an ultra sweet gift for that special someone. And of course you don’t want to forget the flowers! 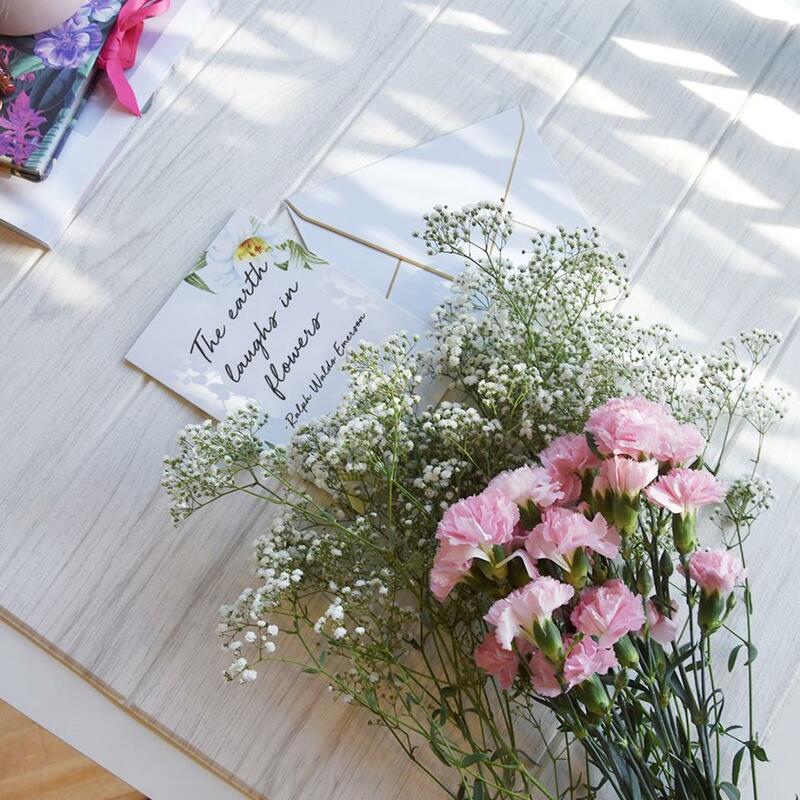 We know that it’s not always easy to pop down to the florist, especially if you have a super busy schedule, so we’ve put together this handy guide of Singapore florists that will deliver floral arrangements right to your door. 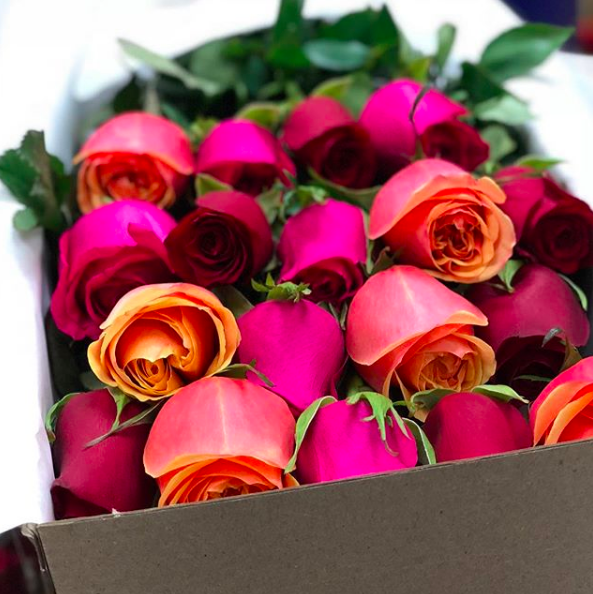 And for those of you who are a little late getting your V-day gifts together (don’t worry, we won’t tell), some of these florists can even make last minute deliveries the same day. It’s all about fresh, modern blooms at A Better Florist. Of course roses are on offer, but you can also think outside the box and go for elegant orchids, cheerful sunflowers, or eye-catching tulips. They also do combos like flowers and macaroons, fun fruit baskets, and fully stocked hampers. If you really want to impress your love, we suggest the Wine and Dine hamper with a bottle of red wine, Ferrero Rocher chocolates, cheese, crackers, and a floral arrangement. Delivery: Free delivery in Singapore. Order before 3pm for same day delivery. A Better Florist. 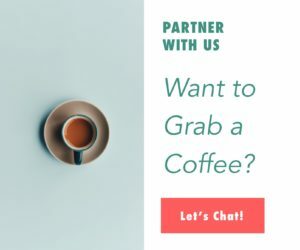 p. +65 3163 1525. Specialising in artisan floral creations, the Bloom Room is the place to go for both traditional and contemporary Valentine’s Day bouquets. Choose from a single classic red rose or one and two-dozen bunches or opt for something a little bit different like the dried baby’s breath in an array of romantic colours. If you order between 10am and 12pm, they can deliver that same afternoon, otherwise, your flowers will be delivered the next day. Delivery: $15 per bouquet/arrangement. $7.50 for subsequent orders on the same day and time slot. Order before 12pm for same day delivery. 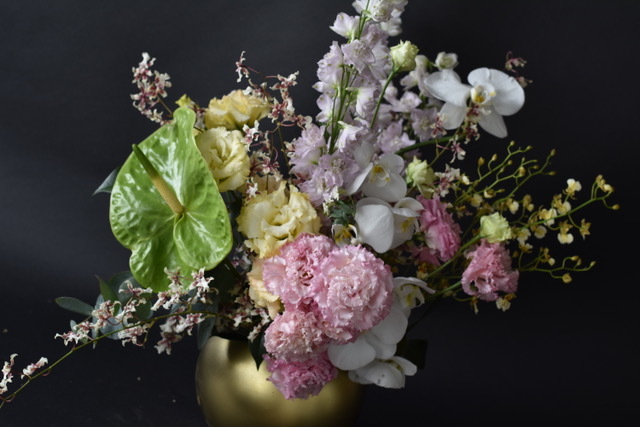 The beautiful creations that come out of the Charlotte Puxley flower studio are sure to impress. Think bold red roses interspersed with pink hydrangea blossoms or pale pastel hues against delicate green foliage. You can have your flowers delivered in a stylish vase or au natural for the purists. If you want to give the gift that keeps on giving, get your sweetheart a weekly, fortnightly, or monthly flower subscription. Delivery: $14 per item. Order before 12pm for same day delivery. 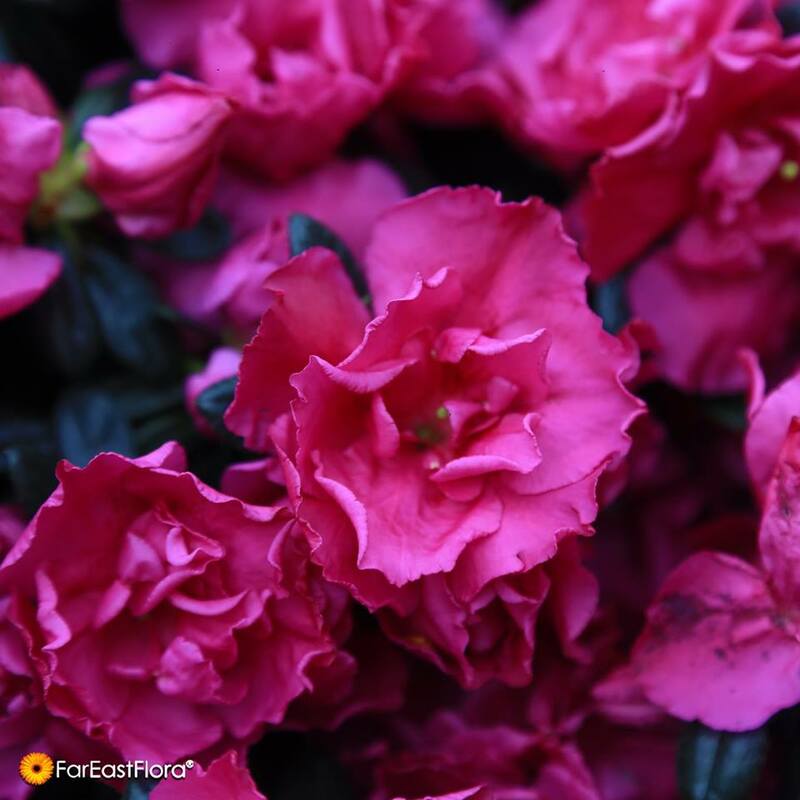 Far East Flora is a one-stop Valentine’s Day shop with over 1,000 flower and gift options ranging from seasonal blooms to luxury hampers filled with goodies and feng shui plants to brighten up the vibe in any room. The Valentine’s Day collection includes fresh bouquets of roses, lilies, tulips, and hydrangeas, and you can also pair your flowers with chocolates or a cute plush to make your gift that much more special. Delivery: Free delivery in Singapore. Order before 5pm for same day delivery. Far East Flora, 565 Thomson Road, Singapore 298184 (located within Goodwood Florist). p. +65 6355 2323. Delivery times vary depending on the product. Charlene Liang draws on her experience working in hospitality, events, and fashion to create beautiful arrangements to suit any venue and occasion. You can choose from signature bouquets made with seasonal blooms or customise your own creation with help from Charlene. She also does a subscription service, so you can have fresh flowers delivered to your sweetheart every week, fortnight, or month. 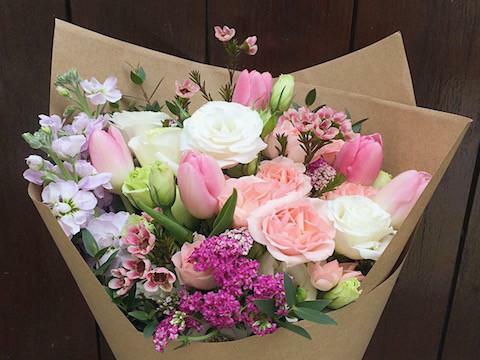 Delivery: Order one day in advance for flowers delivered the next day. Flourish by Charlene. p. +65 9223 3720. One of the great things about Flower Chimp is the sheer variety of bouquets and gifts on offer for all tastes and budgets. For Valentine’s Day they have a great selection of romantic rose arrangements, colourful bouquets featuring carnations and lilies, plush teddy bears, balloons, and sweet treats. We love the Trinity Box that comes with beautiful red and white roses studded with gems and 16 Ferrero Rocher chocolates. Delivery: Free delivery in Singapore. Order by 1pm for same day delivery. 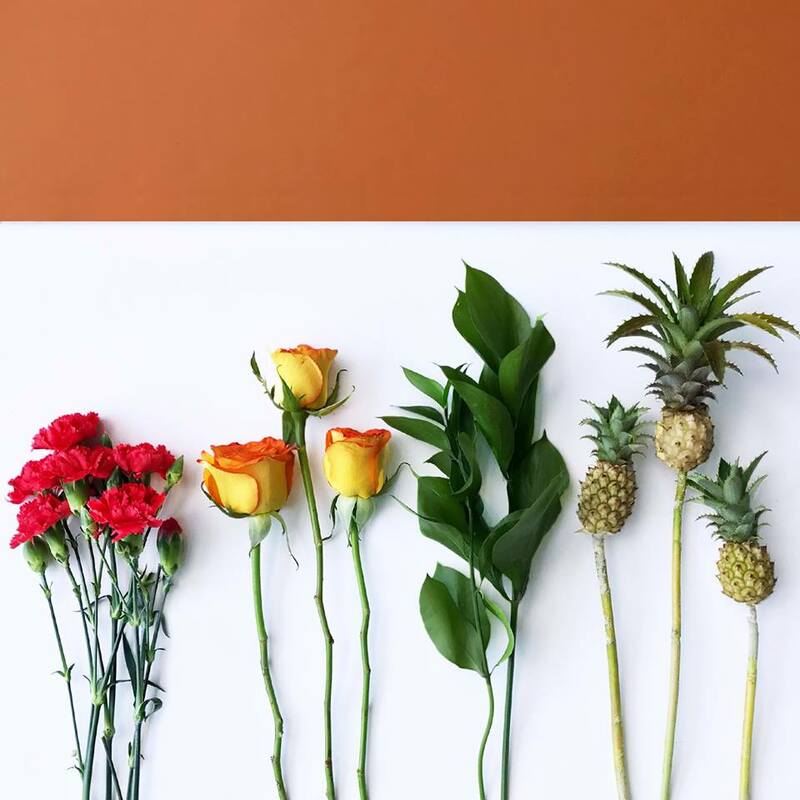 Happy Bunch’s flower arrangements change daily depending on what is fresh and in season, so depending on which day you order you could get lush roses and carnations, bright sunflowers with sprigs of caspia, or even flowers interspersed with mini pineapples. For Valentine’s Day they have a special deal where for every bunch you buy, you can also add a lovely gift box for just $35 that includes Krakakoa chocolate bars, Mamonde lip balm, and luxurious soy candle. Delivery: Free delivery in Singapore. Order before 12:30pm for same day delivery. Happy Bunch, 201 Henderson Road, Apex @ Henderson, #07-08, Singapore 159545. Just like the name suggests, this florist deals only in roses, but they aren’t your run-of-the-mill variety. These beautiful babies come from equatorial farms at least 8,000 metres above sea level and are grown by expert farmers from Ecuador, Columbia, Kenya and Ethiopia. The result are big gorgeous blooms that are then de-thorned, finished by hand, and delivered in a luxurious signature box. Delivery: Free delivery for all orders. Order by 5pm on weekdays and 12pm on Saturdays for same day delivery. $19.95 for urgent delivery within two hours. 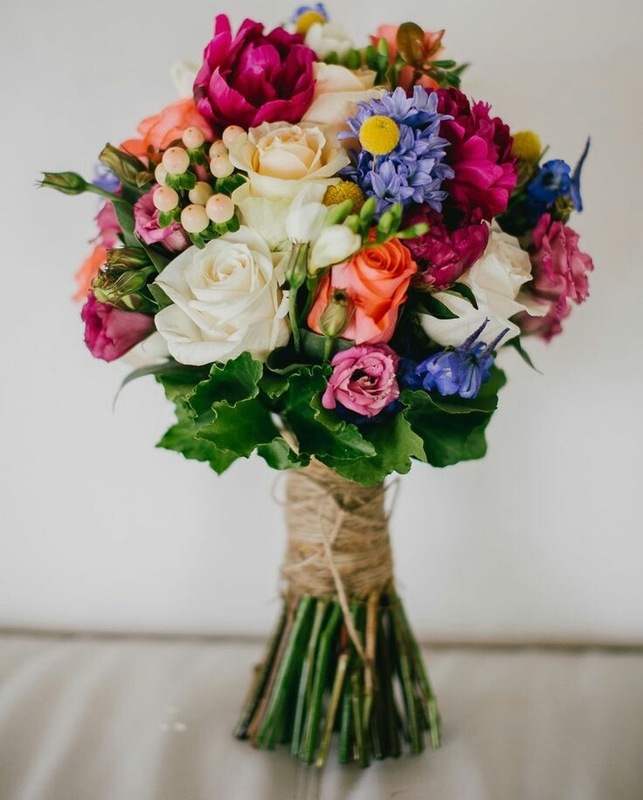 With 24-Hours City Florist you can choose from a huge selection of signature bouquets in an array of textures and colours from classic red roses to blue baby’s breath, pale pink tulips or even quirky rainbow roses. Even better, you can create your own bouquet with just three simple steps. Choose your main flower, bouquet type, and wrapping and you have a handpicked creation personalised just for your sweetheart. Delivery: Free delivery during office hours. Same day delivery available. 24-Hour City Florist, 161 Lavender Street #01-05, Singapore 338750. p. +65 6396 4222. Open daily 9am to 6am.